Huawei Nova 3e's price in Pakistan is Rs. 39,699 . This smartphone comes with 5.7" Display along with the storage of 32 GB, 2/3 GB RAM . It features 16 MP + 2 MP camera. The device is powered by 3000 mAh. Rating Average rating is 4.0 stars, based on 54 reviews. Disclaimer: Huawei Nova 3e price in Pakistan is updated on regular basis from the authentic sources of local shops and official dealers. However, we do not guarantee that the price of Huawei Nova 3e mentioned here is 100% accurate. Prices may fluctuate due to human error and USD ups and downs. You must visit local mobile shop for assistance about exact mobile phone or rate in Pakistan. 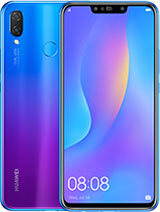 Huawei just released its P20 Lite with the name of Huawei Nova 3e which has won the hearts of its users and is outstanding and superb in terms of quality. 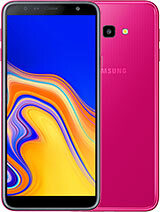 It operates on Android V8.0 Oreo and EMUI 8.0 having an amazing display of 5.8 inches the screen being LTPS IPS LCD Capacitive touch screen with 16M colors and multi-touch option. 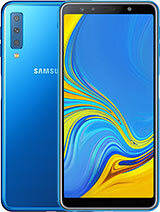 Being powered by an Octa-core processor and HiSilicon Kirin 659 with Mali-T830 GPU for effective and smooth functioning of all the installed applications. The camera features a Dual 16MP plus 2MP back camera with autofocus and LED flash while having a brilliant 16MP front camera which is the best thing for those who are selfie freaks and want perfect shots in one single take. Huawei Nova 3e comes in two variants; one with 64GB and another being 128GB along with having the same 4GB RAM. The set is equipped with a microSD card that supports up to 256GB that provides maximum storage capacity. You can download anything at ease. The device Li-Po Non-removable 3000 mAh battery capacity for enabling you a longer talk-time and fast battery charging. 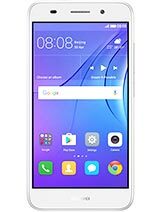 Huawei Nova 3e - The market price of Huawei Nova 3e is Rs. 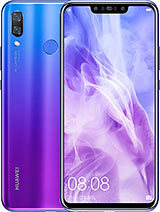 39,699 [Discontinued] in Pakistan also find Huawei Nova 3e full specifications & features like front and back camera, battery life, internal and external memory, RAM, mobile color options, and other features etc. 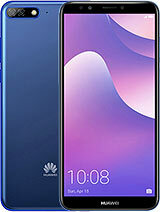 The other popular mobiles of Huawei are Huawei Y6 2019, Huawei P Smart 2019, Huawei Y3 2017 & Huawei Y7 Prime 2019, you may view all Huawei mobiles here. 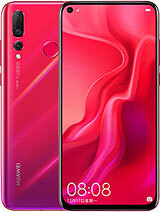 Also read Huawei Nova 3e mobile expert and user submitted 54 reviews till 19 Apr, 2019. 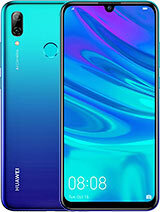 PROS AND CONS OF Huawei Nova 3e will help you to know more about Huawei Nova 3e. Market prices updated for all mobile phones are nearest to market. All the specs of old, new, and upcoming mobile phones are updated regularly. You can find more mobile brands like Huawei, Nokia, Qmobile, OPPO etc. at Hamariweb Mobile Section. You can find best mobile prices in Pakistan updated online on Hamariweb.com. 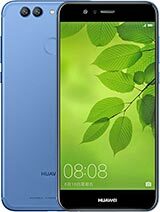 Get all the latest updates of Huawei Nova 3e price in Pakistan, Karachi, Lahore, Islamabad and other cities in Pakistan.